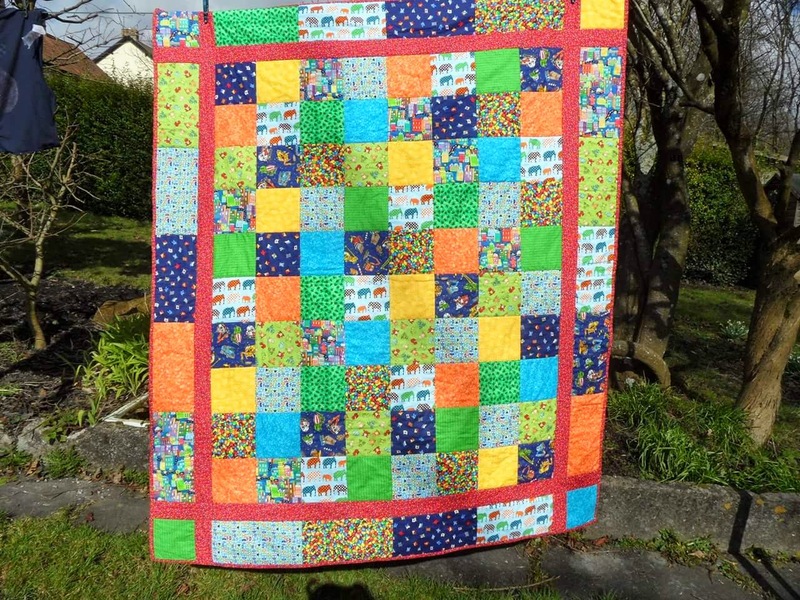 Sharing my love of Quilting, sewing and crafting with the occasional post about my donkey ! well I have been wanting to start a blog for a long long time, probably 18 months or more ! Today is the day to be brave and get on with it, although I'm excited, I am also a bit scared, blogland is such a big place and I'm such a small fish ! 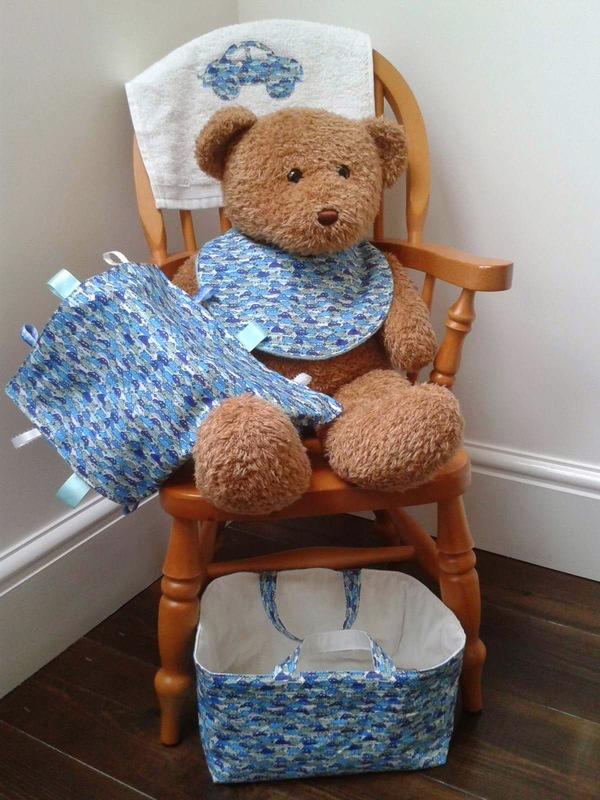 So after about a year of making sewn items and selling at craft fayres and folksy I thought it was time to take a break, so I cancelled my insurance and took a few months off. Feeling ready to get crafting again I have decided to start again slowly, just sharing with you the things that I am making for MYSELF, yes myself and my family, that's the trouble with selling at craft fayres you get so wrapped up with the pressure of having enough items to sell, you tend not to make many things for yourself. So you might be wondering what I make ? 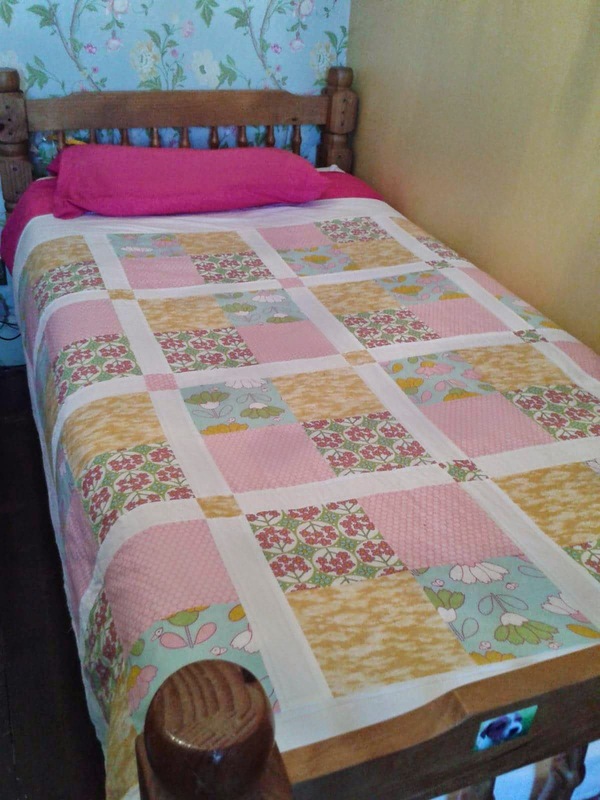 Here are a few photos of quilts And pretty sewn items that I have made. 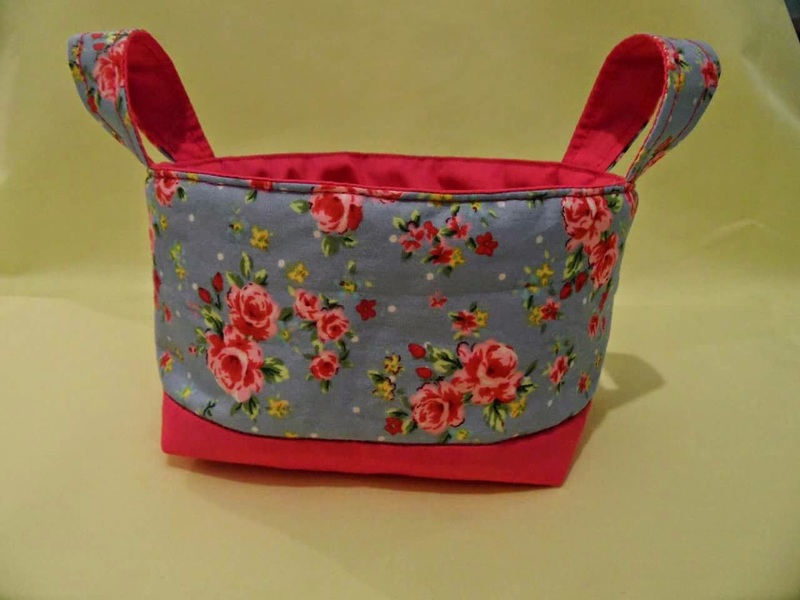 I have always enjoyed sewing, I mainly started sewing at the age of 16 when I left school to work for a shoe manufacturer as a sewing machinist. Back then I thought that I only had a boring factory job, not realising that I had acquired a skill for life ! 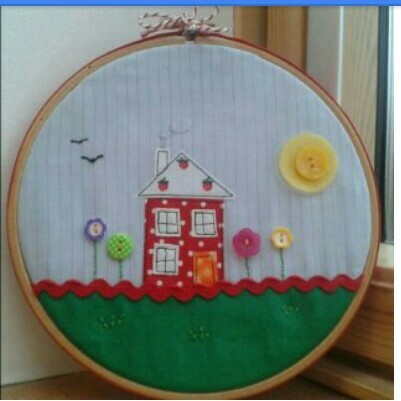 So the years past and I had a home of my own and I would make curtains and duvets etc. 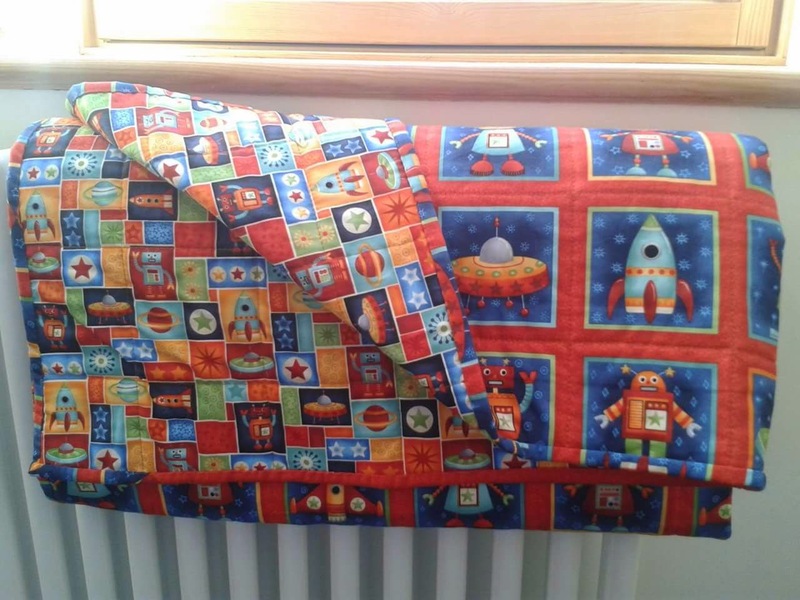 But I really took up sewing as a regular hobby when one of my children was diagnosed with a rare blood disorder, I found that the constant whirlwind of sewing ideas and an hour or two on the sewing machine was a great distraction from the daily worries I have about my child. So Holly Moss and Myrtle was born ! So life is quite busy ! Oh and i Love fabric ! !